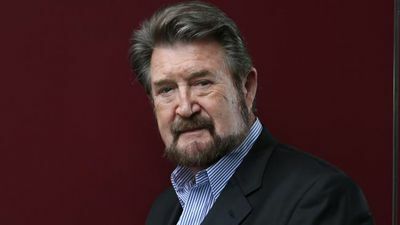 As a current affairs commentator, Derryn Hinch spent decades fighting with politicians. Then the unthinkable happened he became one. 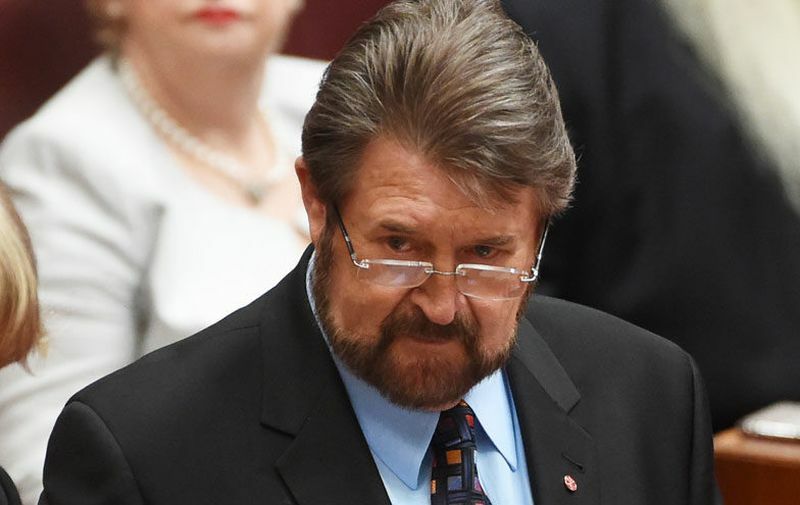 This is the inside story of Senator Hinch's first year in Canberra. Explosive, incisive, frank, brutal, and, at times, very funny. 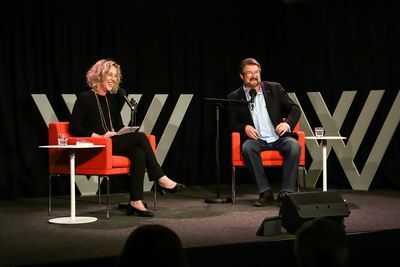 Derryn Hinch – Canberra, One Year LaterSenator Derryn Hinch recounts the progress and movements on key politics issues he's been tracking through Parliament. 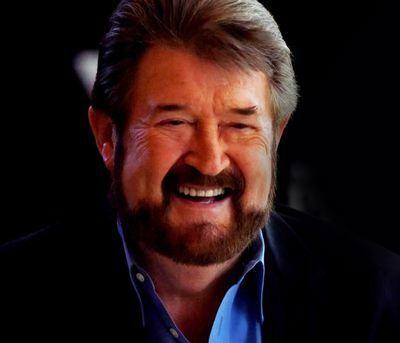 Derryn Hinch is/was a journalist, broadcaster, author and ex-crim. 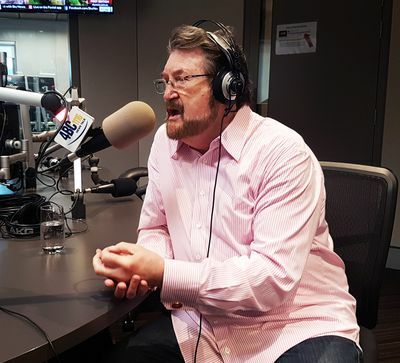 The former newspaper editor hosted the current affairs program HINCH on the 7 and 10 networks, Midday on 9 and had award-winning stints on 3AW. 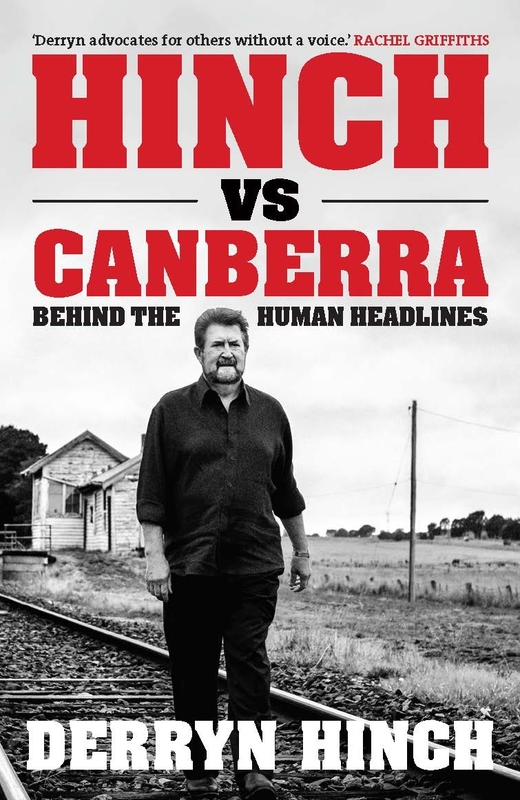 The rookie politician’s ­advice to the nation’s leaders is detailed in his new book, Hinch vs. Canberra: Behind the Human Headlines, which exposes the backroom dealings, arguments and policy wins from his first year in parliament. 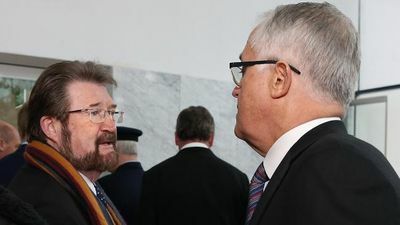 Crossbench senator Derryn Hinch has penned a book about his time so far in Canberra, describing what it is like dealing with the big players. Now a Victorian Senator with his own political party, Hinch continues to work towards tougher penalties for convicted criminals. 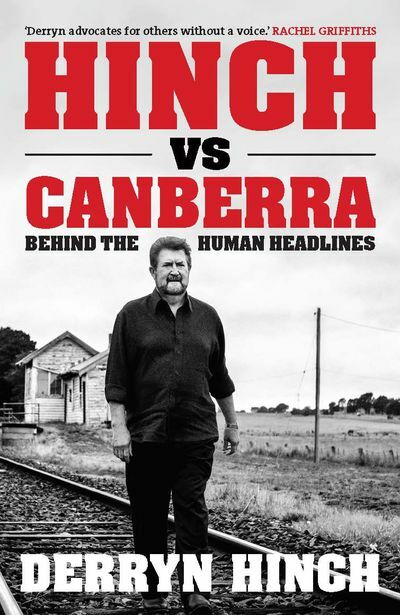 His new book, Hinch Vs Canberra, describes his late-in-life foray into federal politics. With Sally Warhaft, Hinch talks about crime, contempt, the media and the world of Canberra politics.